Following the preview for Weekly Famitsu magazine #1495’s 4-page feature of Shin Megami Tensei: Strange Journey Redux, scans have been released, showing off the new demon Demeter and new portraits for characters in the Schwarzwelt Investigation Team. 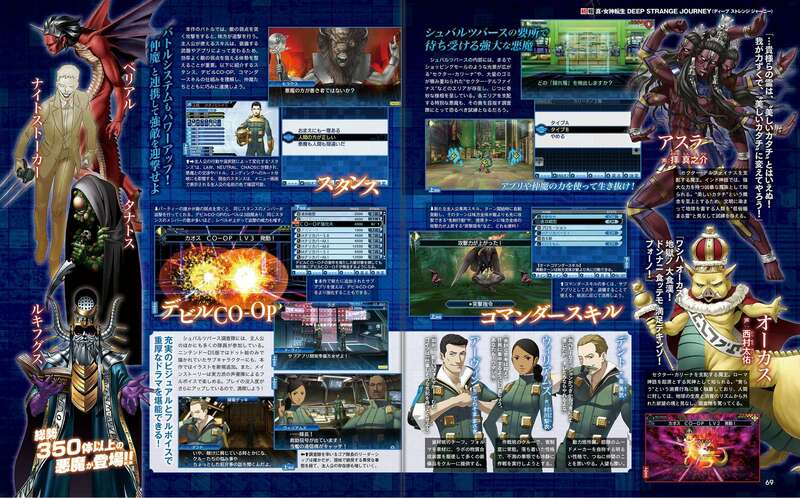 The scans also include information on Strange Journey Redux‘s battle system. 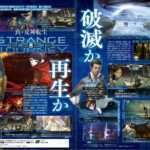 The August 10, 2017 issue of Famitsu—or issue #1495—was released in Japan on July 27, 2017. 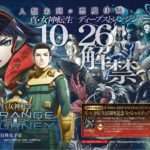 Shin Megami Tensei: Strange Journey Redux will be released for the Nintendo 3DS in Japan, on October 26, 2017. 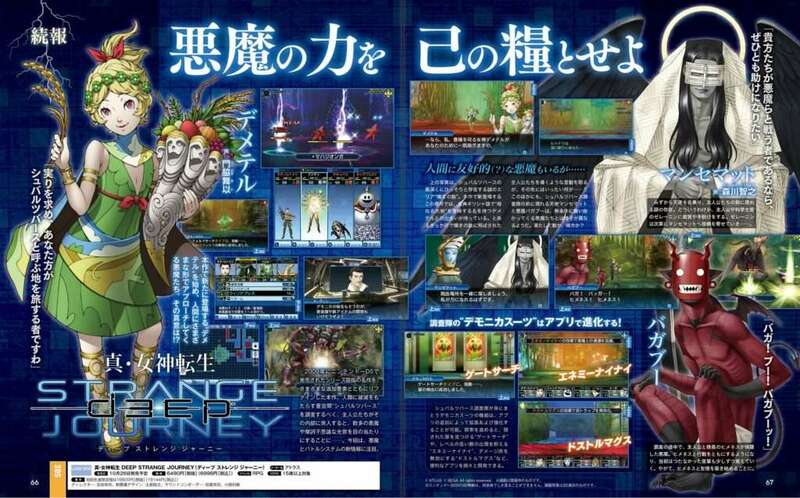 It will release in North America and Europe in early 2018.